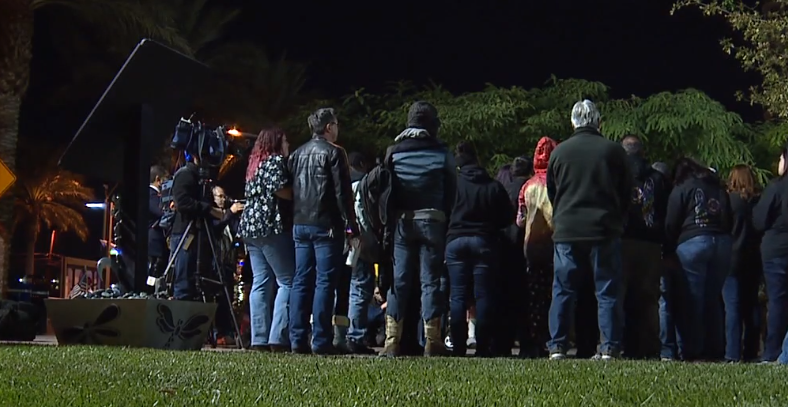 Social media organizers have scheduled a vigil for Friday night at the Community Healing Garden in downtown Las Vegas after the tragic shooting in Thousand Oaks. The deadly incident at the Borderline Bar in Southern California not only was close in proximity to Southern Nevada but it also included those who survived the 1 October shooting in Las Vegas. 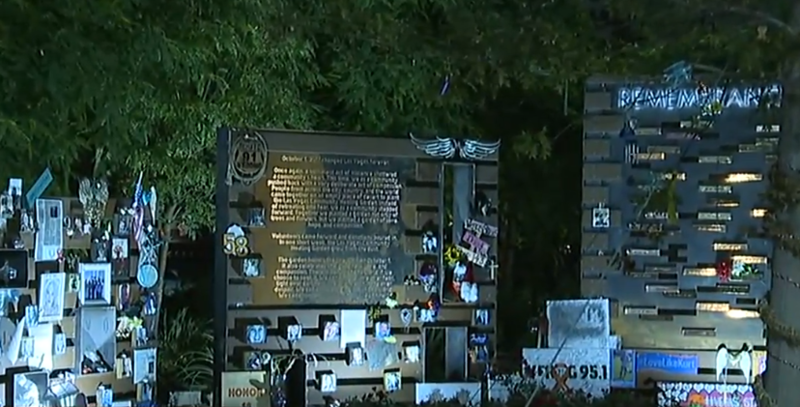 Organizers said Friday's vigil at the Healing Garden will start at 6:30 p.m. and have the community unite with solidarity for the family and friends of those who lost their lives Wednesday night. Clark County and the Vegas Strong Resiliency Center are also inviting Las Vegas-area residents to sign banners with messages of support for the community of Thousand Oaks. One of the banners will be on hand at the vigil, according to Clark County, with all of scheduled to be delivered to Thousand Oaks after Nov. 16. The Vegas Strong Resiliency Center will be offering support to 1 October survivors affected by the California mass shooting.